ISLAMABAD -- The expansion of the "Islamic State of Iraq and Syria" (ISIS) in Afghanistan is dwindling because of effective counter-terrorism operations and feeble public support, a recently published report says. A report published by the Institute of Strategic Studies Islamabad (ISSI) on November 16 also said the presence of ISIS in Afghanistan does not mean that militants from the Middle East have migrated to the land-locked country. "The foundation of ISIS in Afghanistan appears to be driven by the defections from Tehreek-e-Taliban Pakistan (TTP) and other loose Taliban groups [aiming] to rebrand themselves in a successful manner," it said. Furthermore, ISIS survives on "external support" and financing, the report said. "Its expansion in Syria and Iraq appealed to groups with grievances against sectarian regimes, whereas the landscape in Afghanistan is totally different." Although ISIS boasts of "thousands of fighters and supporters in Afghanistan" the reality on the ground tells a different story. "In order to establish a strong foothold in Afghanistan, ISIS had to challenge both the Taliban and al-Qaeda," the report said. It is "a major challenge" for ISIS to expand in a country where the Taliban have been living and fighting for years, often "with the support of [the] tribal system and [shared] ethnic ties with Afghanistan". ISIS "comes off as another foreign entity trying to encroach on the Afghan space", the report said. Although support for and "expansion of ISIS is very thin in Afghanistan ... it still needs the attention of the international community", according to the report. "The only way to contain the expansion of ISIS in Afghanistan is to monitor the objectives of external forces present in Afghanistan." "ISIS is facing elimination in Afghanistan, and physically it exists nowhere in Pakistan," Peshawar-based Brig. (ret.) Mehmood Shah, former security secretary for the Federally Administered Tribal Areas (FATA), told Pakistan Forward. "ISIS has lost many of its highly trained warriors in bloody clashes with the Taliban, especially in Zabul Province of Afghanistan, and this terrorist organisation will soon disappear," he said. ISIS has no strongholds in Pakistan, thanks to military operations and intelligence based operations that have crushed militancy over the past few years, he said. "Border fencing will [further] help Pakistan overcome the infiltration of militants from Afghanistan and eliminate chances of local support for ISIS," said Islamabad-based security analyst Col. (ret.) Ali Raza Mir, who previously worked with the counter-terrorism wing of Inter-Services Intelligence. Pakistani military operations have uprooted militancy and prevented ISIS from developing a foothold in the country, he told Pakistan Forward, adding that "by developing religious tolerance and harmony, Pakistan can eliminate extremism and militancy" once and for all. "ISIS has some support in Balochistan and is promoting militancy there," said Abdullah Khan, managing director of the Pakistan Institute for Conflict and Security Studies think tank in Islamabad. However, ISIS "is unable to find its foothold in other areas of Pakistan because of tight security measures and ongoing intelligence-based operations against militants", he told Pakistan Forward. 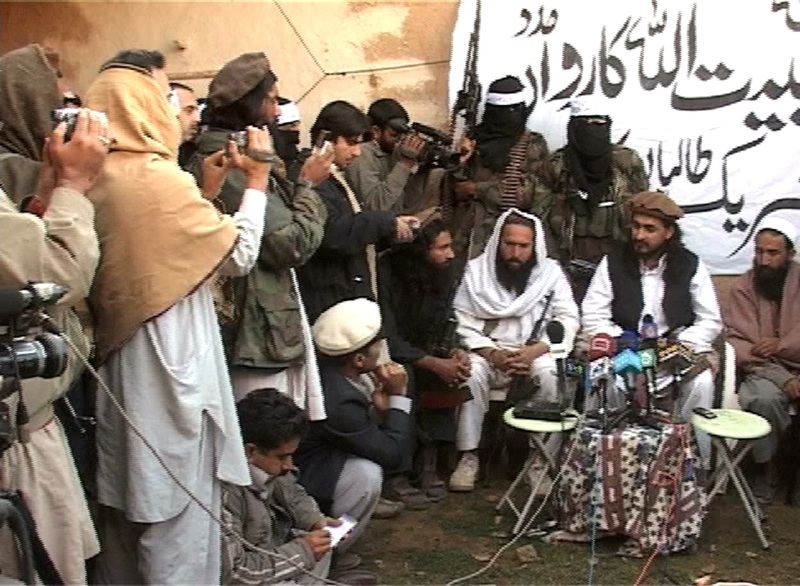 Recent bloody clashes between ISIS and the Taliban in Afghanistan prove that the Taliban will remain enemies, he said. "Unanimous efforts should be made to discourage ISIS, the Taliban and others from fanning militancy in both the countries," Khan said. Your information is very good, but what you take from others' mouth and share, it does not mean that it will be true. Truth is what you have seen with your own eyes, and when you say whatever you have seen, people will agree with you. (in fact, these are lies). Islamabad -- a recently published report says that, in Afghanistan ISIS's expansion is dwindling because of launching of effective anti-terror operations and weak support from the people. Director Abdullah Khan said, "ISIS has somewhat support in Balochistan and there they develop militancy there,"
Khan said, "joint efforts are needed to discourage ISIS, Taliban and others from augmenting militancy in the two countries,"
It does not make any sense to share people's' opinions with us? Try to share your own opinion with us. We know well that innocent people are killed in Afghanistan and Pakistan. You and the perpetrators will be asked about these killings. In fact, there is no ISIS in Afghanistan. Actually, it is part of the former Pakistani project, the Taliban. They have told a number of the group leaders to identify themselves as ISIS. Also, ISI made a number of the Orakzai and other [tribal] agencies jobless youth to join ISI and presented them under the name of ISIS. The real and everlasting enemy of Afghanistan and that of Pashtunkhwa's Pastuns is the Pakistani army and ISI, and that is all. 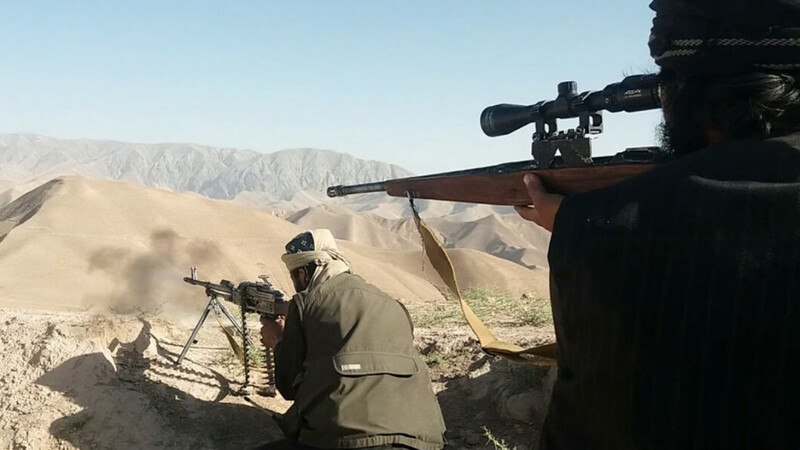 Military efforts on both sides of the Afghan-Pakistan border, in combination with ongoing clashes between the two terrorist groups, have seriously weakened ISIS's ambitions in the region. 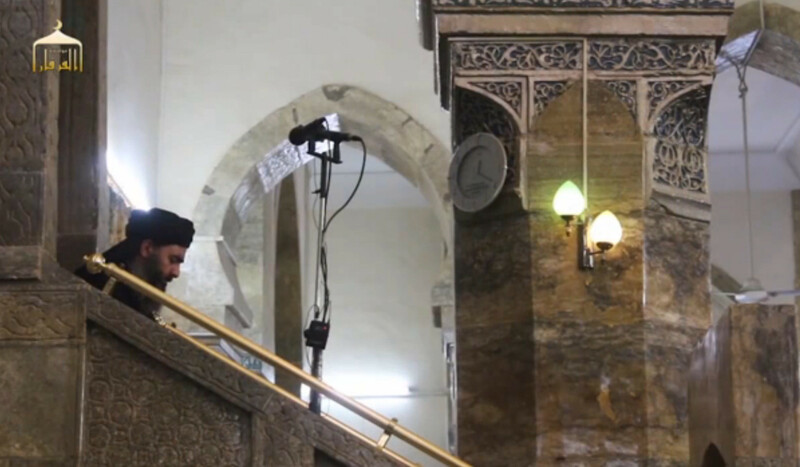 An audio tape allegedly from ISIS leader Abu Bakr al-Baghdadi is a last ditch attempt to rally waning morale among ISIS members as losses mount in Iraq, Syria and Afghanistan. With ISIL leaders being killed one by one in Afghanistan, Abu Bakr al-Baghdadi's loyalists don't have a chance of survival, observers say.